Sign up and receive Property Email Alerts of Freestandings for sale in La Mercy, La Mercy. 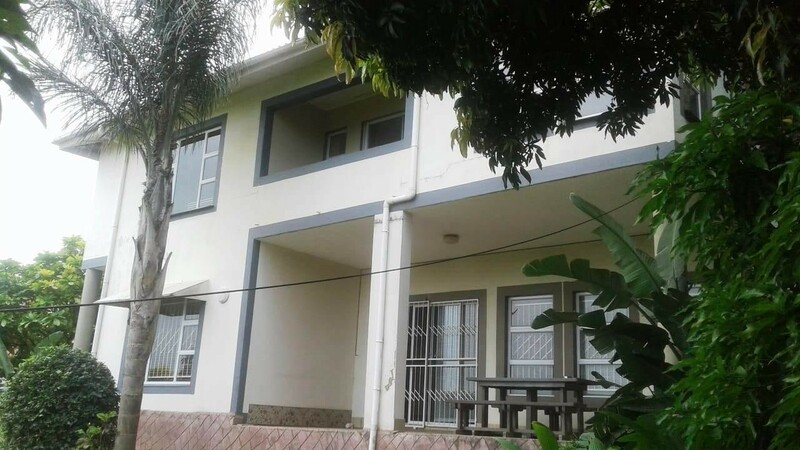 This 3 bedroom house in situated 5 minutes from the Main La Mercy Beach. No Need for much renovations. Sign-up and receive Property Email Alerts of Freestandings for sale in La Mercy, La Mercy.